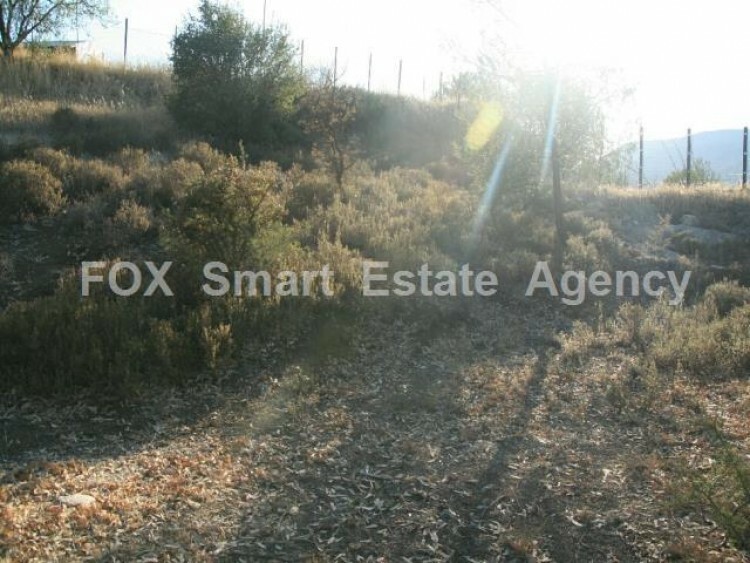 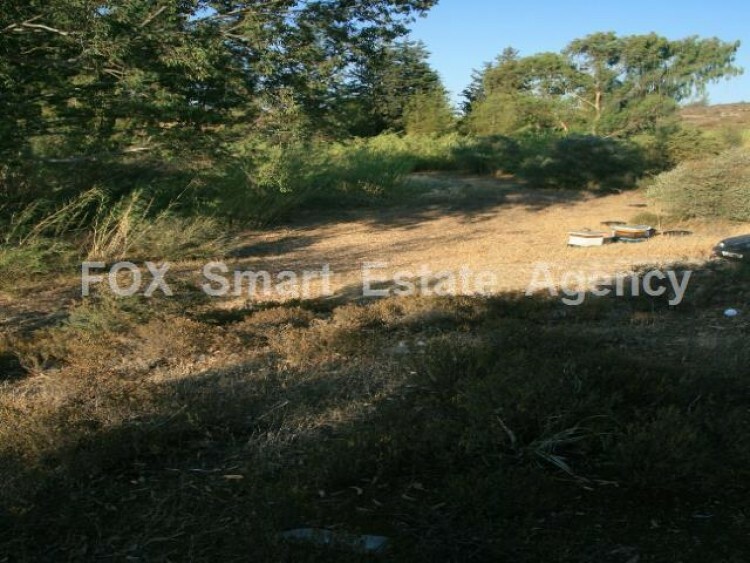 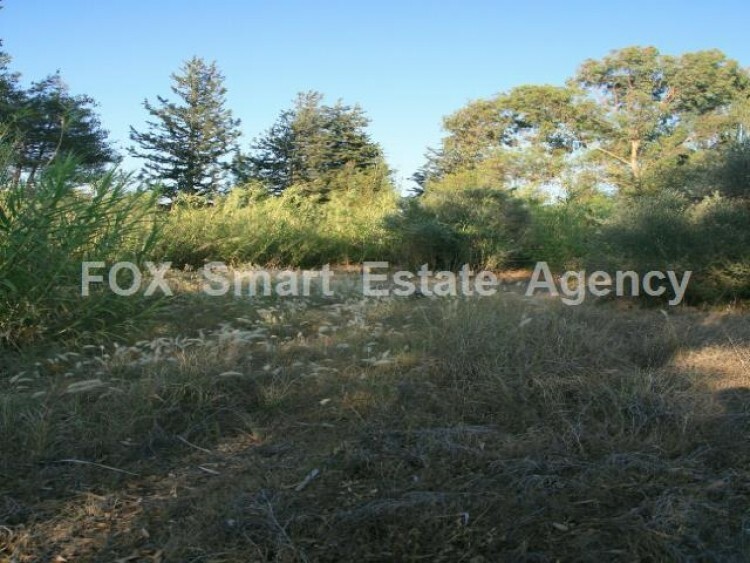 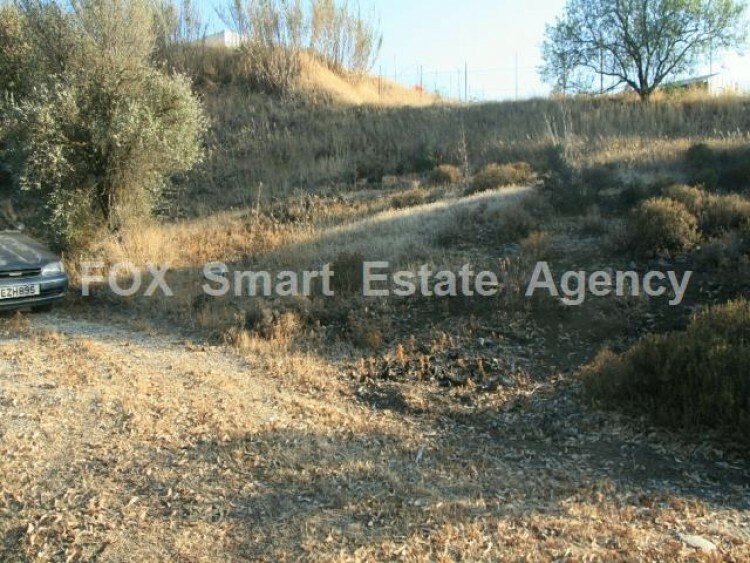 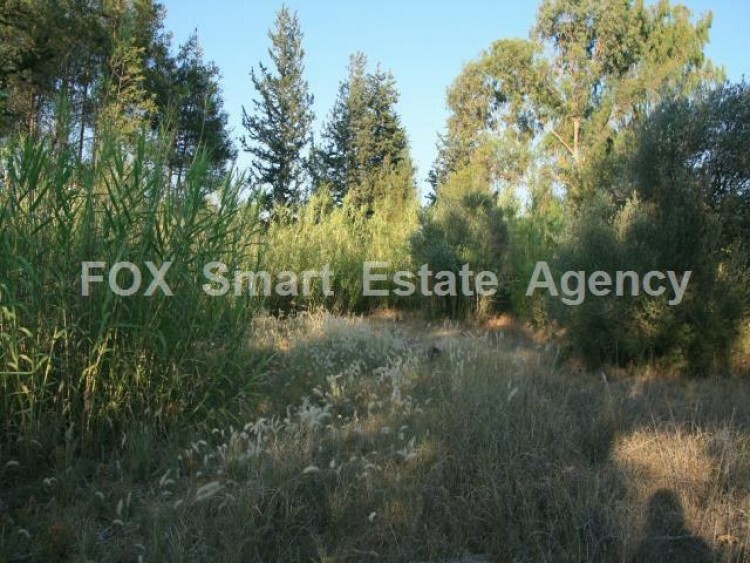 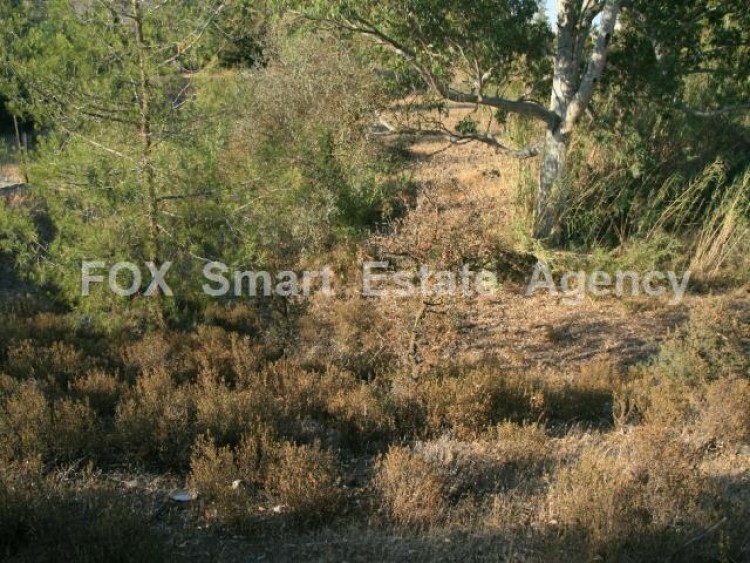 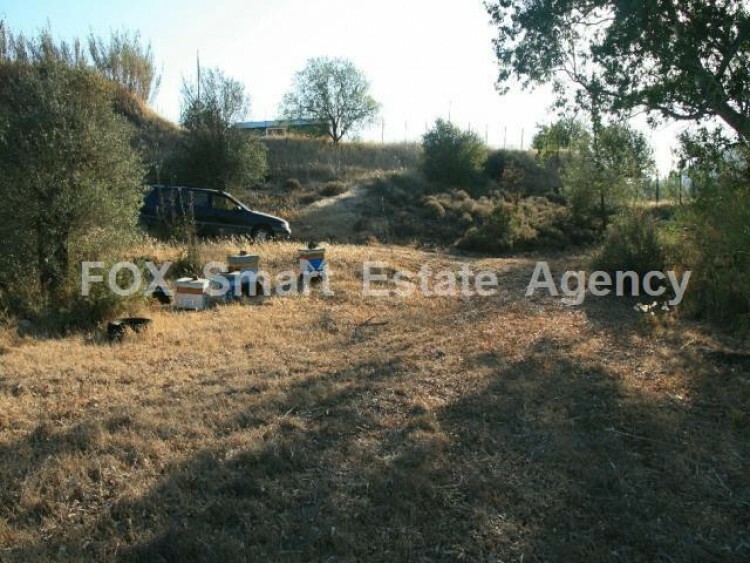 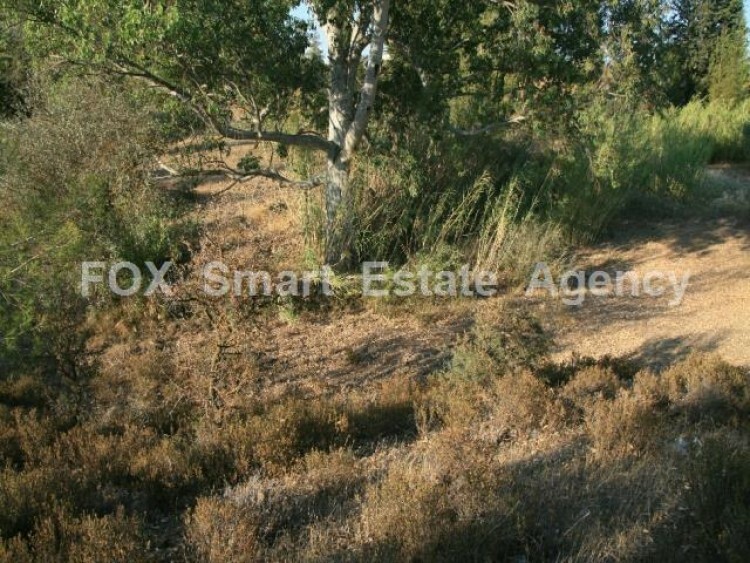 This agricultural piece of land of 5,017sq.m for sale is located in Mitsero village, 28km away from Nicosia centre. 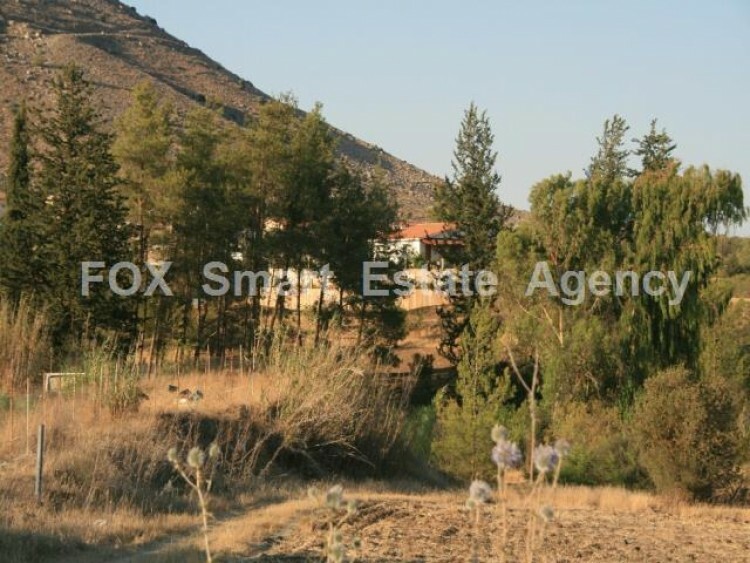 It lies within Γ3 urban zone and has 10% building density and 10% coverage ratio, with allowance for 2 floors building of 8,3m height. 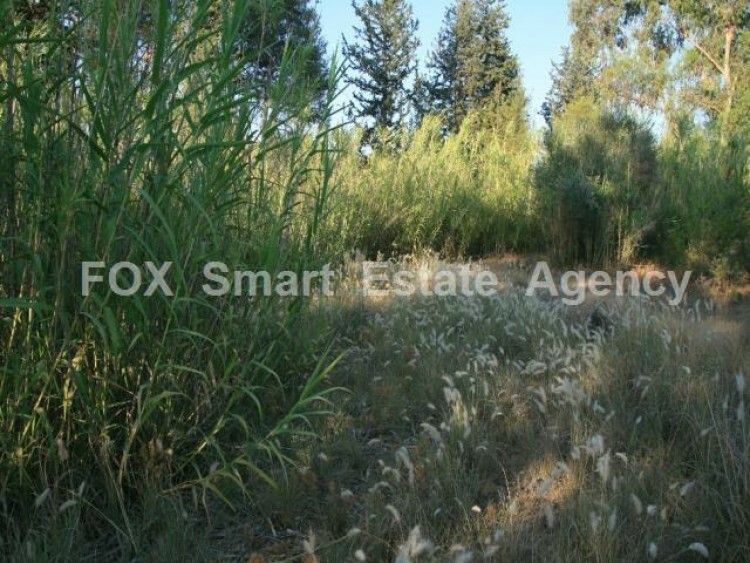 The biggest part of the village is covered by dense vegetation.